Would you like to participate in the world’s biggest and most iconic half-marathon? The Great North run is the world’s biggest and most iconic half-marathon. Gaining entry through the balloting system is very difficult. 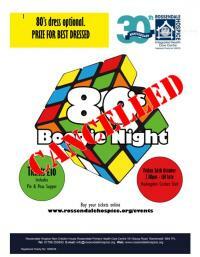 Rossendale Hospice is delighted to be able to offer you the chance to take part. A £50 registration fee will secure your place and a target of £200 has to be raised in sponsorship. 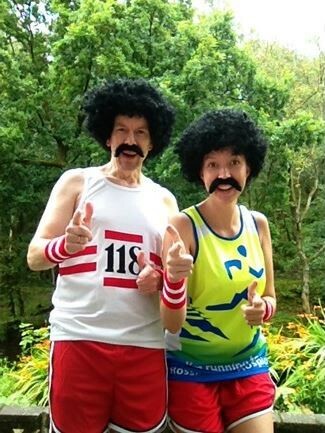 In return, you will receive a running pack, training tips and ideas to boost your fundraising. 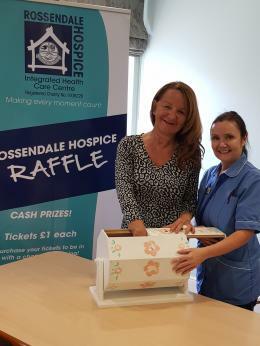 If you would like to take part please click HERE to download a registration form or alternatively e-mail fundraising@rossendalehospice.org if you have any questions or want more information.